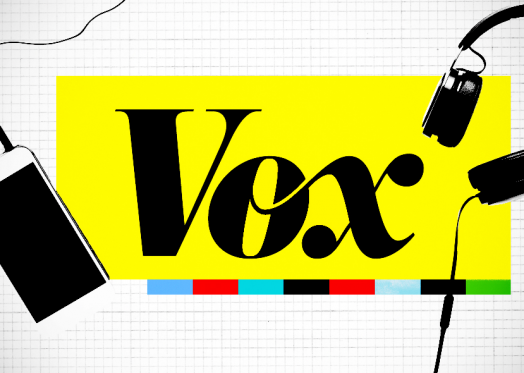 Deeyah Khan, director of the Emmy-winning White Right: Meeting the Enemy and the BAFTA-nominated Jihad: A Story of the Others was recently interviewed about both documentaries for Vox’s The Ezra Klein show. Deeyah Khan spoke with Vox’s Sean Illing, for a conversation about her time documenting jihadists and white supremacists, the similarities between both extremist groups and what we can do to win the battle against hatred. The podcast can be heard in full here.